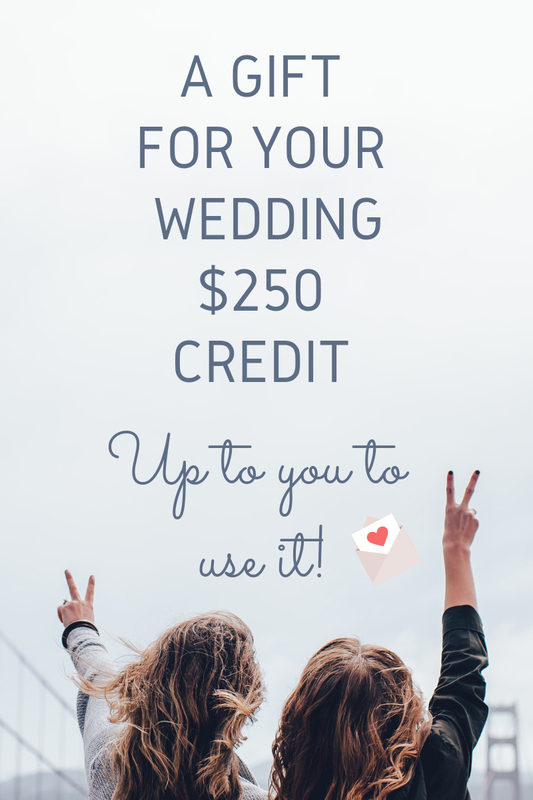 We would like to gift you a $250 credit for your wedding. Splurge it on extra makeup look for yourself or get a floral bouquet for your pre-wedding shoot? Get to spend it anyhow you like it! On Us! Till 30th april.